The sharehouse is a converted room with a high-class feel and a spacious entrance. The apartment is thoroughly cleaned and maintained. Automatic-locking on the doors and an on-site manager provide security and peace of mind. 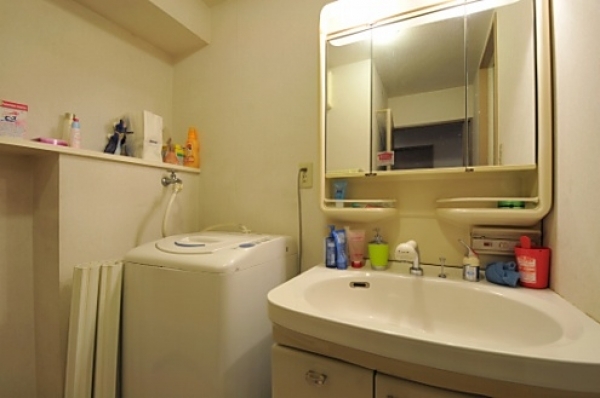 Bicycle parking space and all amenities are included. The rooms have a calm and simple layout. Shared living room with a sliding door window is brightly-lit and comfortable and spacious. The veranda provides great views and a place you can hang your washing out. On clear days sit and enjoy the view while your clothes dry. Most stylish of all is the wide kitchen counter. 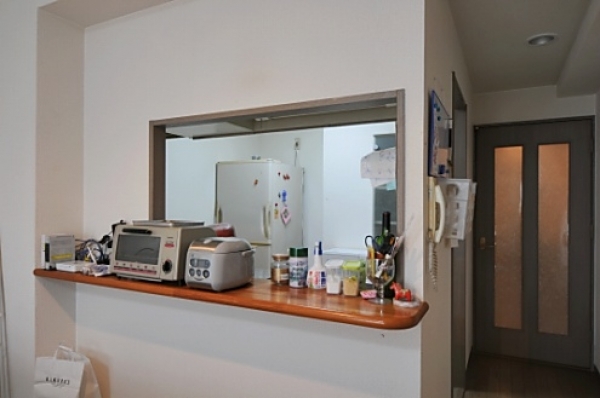 You’ll enjoy cooking here using the toasters, rice cookers and other kitchen appliances all provided, and there is plenty of shelf space for storing crockery and condiments. Have a home party with your housemates to show off your cooking skills. Your privacy is protected by locks on the bedroom doors. 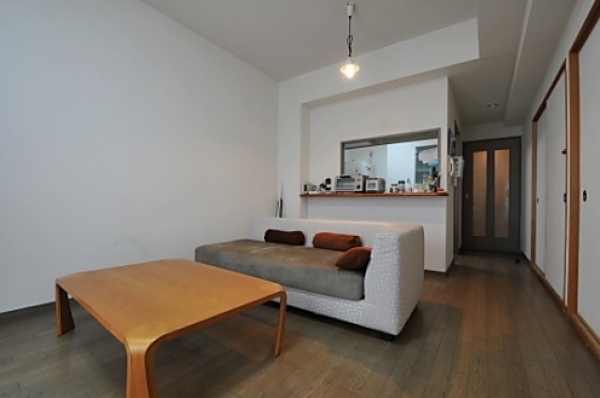 The sharehouse is an 8 minute walk from Kitakagaya station on the underground Yotsubashi line. Getting around town is not a problem as Namba is just 10 minutes away, and Umeda is 20 minutes away. 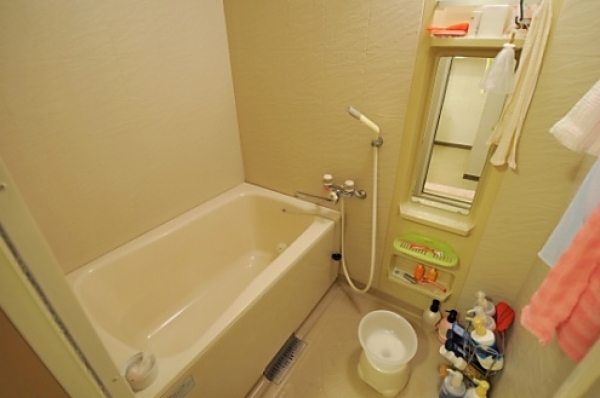 It is a convenient area to live with nearby grocery stores, supermarkets, restaurant, chemists and clinics. 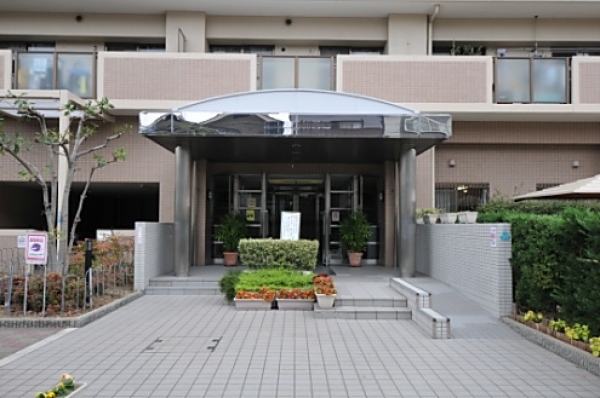 8 minutes from Kita-Kagaya Station.